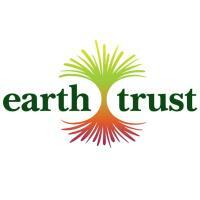 Earth Trust is an environmental learning charity that believes the best way to look after the natural spaces we love, is to change lives by reconnecting people to the natural world - through open access to our nature reserves; courses and events; and our highly successful education and community engagement programmes. Our flagship nature reserve in Little Wittenham includes the iconic Wittenham Clumps, Little Wittenham Wood and a new Thames-side wetland called the River of Life. We also manage community meadows in Didcot, Abingdon and Wallingford. Our annual programme of events includes family festivals, guided walks, course, workshops and school holiday clubs. Some activities are free, others incur a small charge. Please see our website for individual events listings.